Lollipop Robot: Game Testing and QA » OlliOlli now available in PS4 and PS3. 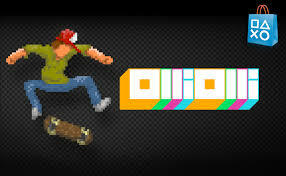 OlliOlli is now available in PS4 and PS3. The Lollipop Robot team was working in the QA on this platforms as well as in the PSVita latest versions. « FEZ out now on SONY platforms.